Do you want to investigate the future? Michelson Found Animals did a survey to see some predictions for some of the biggest pet trends for 2019. Animals and pets bring so much happiness into our lives. We should treat them as we treat ourselves as humans. 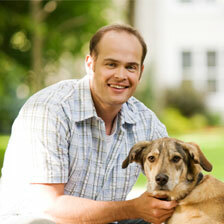 Here are some emerging trends for us to be better owners to our pets. Tech has overtaken our life, the world we live in is all about technology. This including our pets. The survey has shown us that 56% of animal owners have a kind of tech for their pets. This ranged from 20% of smart toys, 22% pet servicing apps, 22% of monitoring cameras and 24% health and nutrition apps. Even they may not be able to use some of them directly, tech gadgets are helping us keep our pets safe. Therapies like acupuncture and essential oils are becoming more and more popular with people, we shouldn’t be surprised that therapies are becoming more known for pets. 74% of pet owners have used hemp-based products and CBD oil on their pets. 39% of these people use it for preventive care, 68 % for specific medical and behavioural issues and 38% as part of a health care plan. The way human trends of food are even affecting the way people treat their pets. 47% of pet owners who eat organic also feed their pets organically. 70% of owners have put their dog on a special diet because they’re on a diet themselves. 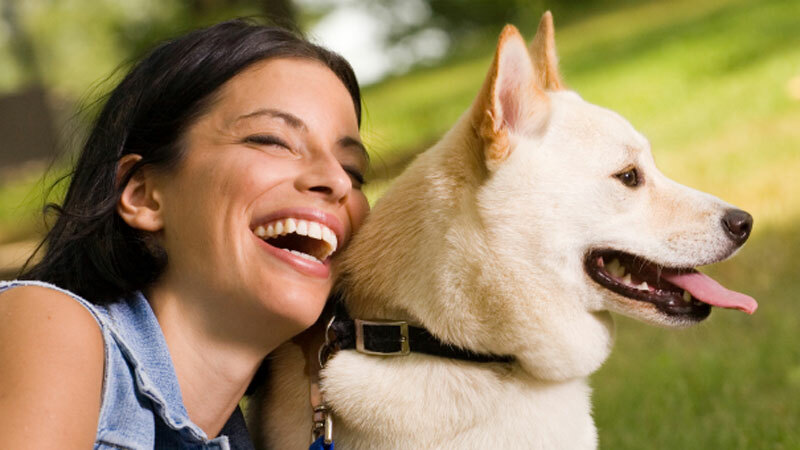 Pet tech is giving the ability to give them better control of their pet's health. Owners are intrigued to give pet tech a try. 47% of owners like nutrition apps and health-related things. 31% use pet tech for fitness trackers to help control and help their pet’s health. 46% use it for vet telemedicine. 53% which is over half use pet tech to be able to have a pet tracking device or a microchip. 40% are interested in getting cameras to monitor their pets. 1 in 4 pet owners admits they spend more on technology for their dogs than themselves. Owners that have used therapies on themselves are more inclined to use them on their pets.74% of pet owners that have used Cbd and hemp-based products themselves have used them on their pets. Growing awareness of the way food affects our health lead us to try new diets and eating plan. This trend is more than likely to continue to our pets as well. Out of people that took the survey 45% admitted being on a diet themselves and the big percentage of 70% of those that admit to putting their pet on a special diet too.